With a host of gadgets vying for space in your glovebox, you need stuff that does double-duty... like the Zus Smart Car Charger & Locator, now 40% off ($29.99) in the TechSpot Store. The titanium-coated Zus is a formidable car charger, offering dual USB charging ports that can each surge up to 4.8A, so you to charge up two devices at once - at twice the speed of an average charging unit. It also has a built in lighting system, and its own cooling which keeps the Zus much cooler than similar car chargers. 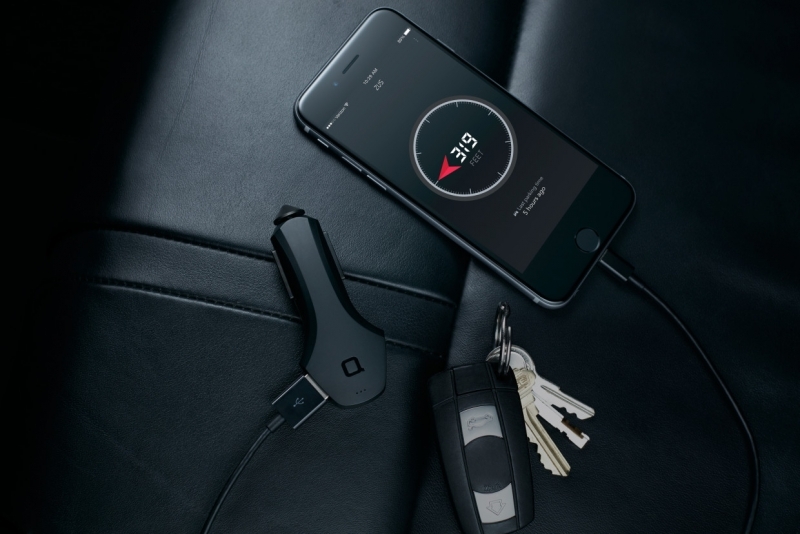 But where the Zus really earns its keep is with the nifty car locator feature, which links up the Zus with an Android or iOS smartphone app to lock in your car’s current location. When you turn your car off, the Zus sends a GPS tag to the app, so if you later happen to forget where you parked, the app takes over and guides you right back to your vehicle. Never get stuck wandering row after row of gargantuan parking lots again. The Zus retails for $50, but TechSpot readers can pick one up for 40% off right now.